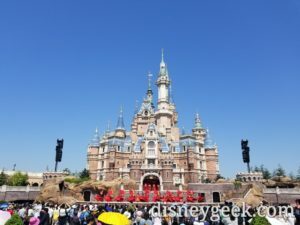 I ventured to Shanghai Disneyland in April 2018 to see the new park for the first time. This was also my first time to mainland China. Then I went on to Tokyo Disneyland for the 35th Anniversary. Do you have any questions? Or topics you would find interesting for me to do a dedicated post on?? Please let me know via email, Twitter, comment. 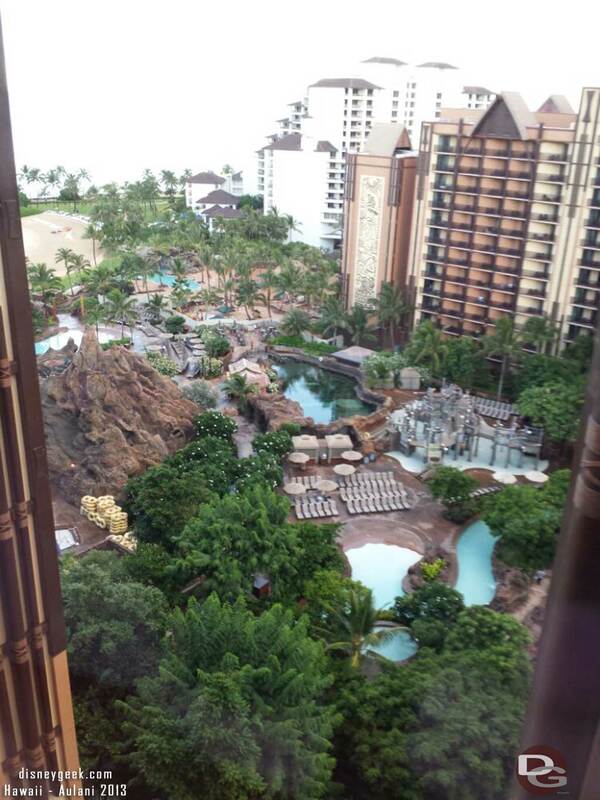 – A look from our room at the Shanghai Disneyland Hotel then breakfast at the Magic Kingdom Club before heading over to the park. 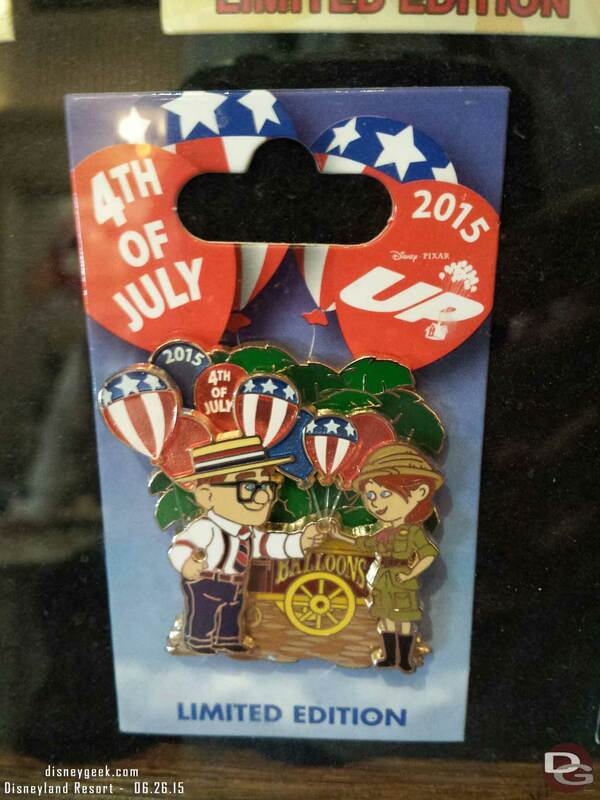 – Took a stroll through Fantasyland, stopping to look into Toy Story Land and then a quick walk by of Tomorrowland. A look at the castle show. – My first walk through Treasure Cove and Adventure Isle to complete my initial circle of the park. – A quick walk along the Gardens of Imagination then a look at the daytime parade. – We take a lunch break in Disneytown then head back to the hotel to check out the clubs dessert offerings before returning to the park and exploring the Gardens of Imagination. – To close out our busy day a visit to Fantasyland and the Alice Maze and finishing our walk around the park then on to Tomorrowland to explore it a little more. Closed out the evening wtih Peter Pan and Pirates then Ignite the Dream and a good night from Mickey Mouse. – Visiting the Yuyuan Garden area including the walk from the Metro and area around the garden then a tour through it. 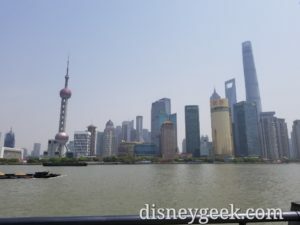 – Walked to the Bund from the Yu Garden then a look at Lujiazui including the Disney Store. – An extensive look at the details on the exterior facades of Mickey Avenue plus a look around Rem’s Patisserie including some of the treats they offer. – A look around Tomorrowland and then Treasure Cove including Pirates of the Caribbean. – Dumbo, Voyage to the Crystal Grotto, Enchanted Storybook Castle and Duffy and Friends show. – Tarzan: Call of the Jungle and Songs of the Arbori. – A visit to the Marvel Universe and a quick look around Fantasyland after dark. – A morning visit to Fantasyland then Adventure Isle before wrapping up in Tomorrowland. 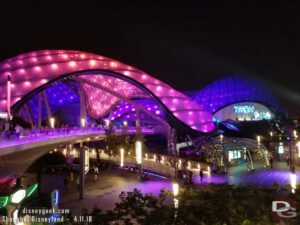 – Mickey Avenue, Tomorrowland and Ignite the Dream to close out my visit to Shanghai Disneyland.